Medium compact plant with erect habit of growth. High yielding with concentrated ripening. 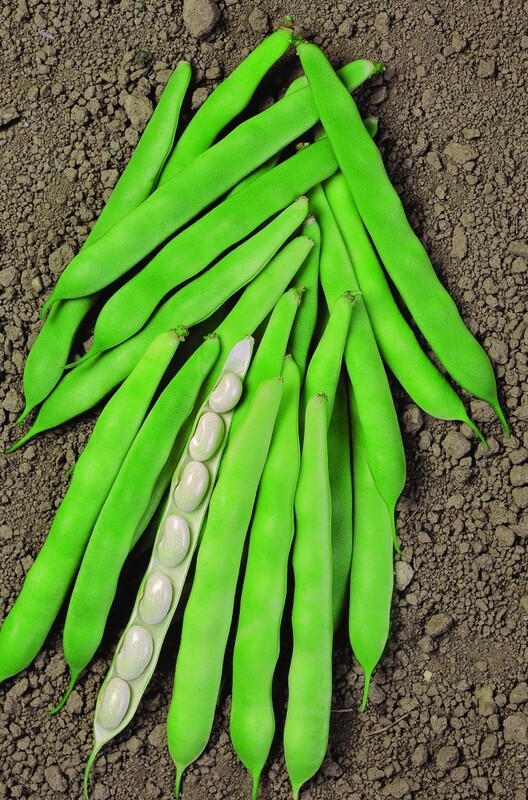 Medium long pod (11/12 cm), pale green colour, white-cream at semi dry stage. Elliptical seed with medium size and white colour. Mainly used as dry seeds.